Rajendra Singh: Ayurvedic medicine graduate and post graduated in Hindi literature, he is the Chairman of TBS. Since 1985, under his dynamic leadership, TBS is working for restoring life and hope to barren land of Rajasthan. Mr. Rajendra Singh is the winner of Stockholm Water Prize’ 2015; an award known as “the Nobel Prize for Water”. He has been honoured by Asia’s most prestigious Ramon Magsaysay Award’ 2001, for Community Leadership. Along with India’s most prestigious Jamnalal Bajaj Award’ 2005. 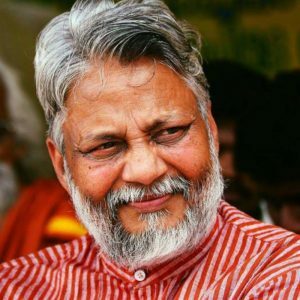 Popularly known as “Waterman of India”, Rajendra Singh is also heading a national network of organizations working on water issues; Rashtriya Jal Biradari. This network is working for the restoration of all mighty and small rivers of the country. 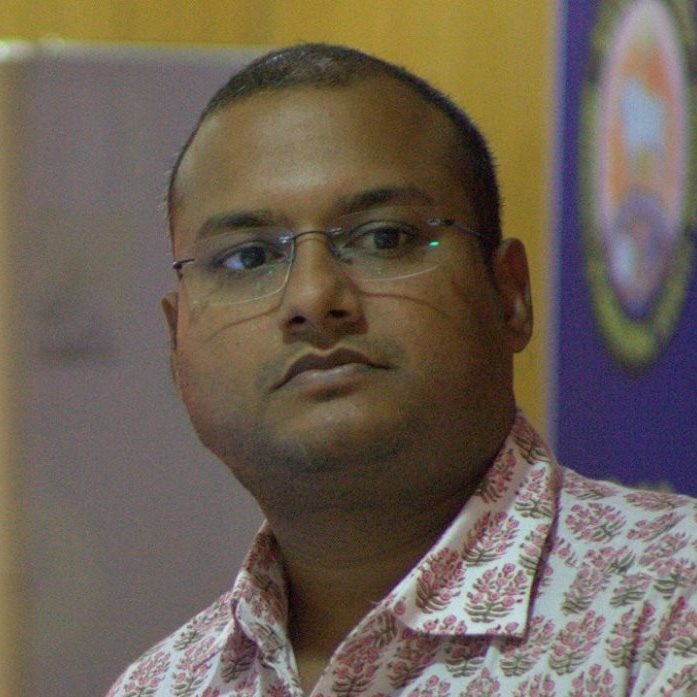 Maulik Sisodia: is an executive director of Tarun Bharat Sangh. He belongs to a new generation of management graduates who are devoting their life to the Development Sector. His interests are in policy level issues related to rivers and water resources. His expertise is in implementing projects at a grass roots level with the end beneficiary being the most underprivileged. He also helps initiate campaigns at national and international level for these causes. From a small nucleus of professionals, the TBS grew into a band of workers dedicated to rural development, under a faith known as TBS bond. TBS has a General Body of people of social standing which sets the policies for the organization on broad spectrum. The governing board is responsible for watch-out the development works by the organization under the guidance of the general body. TBS also counts on the strength of hundreds of volunteers attached with its ideology. There are thousands of individuals from different spheres of life who supports TBS in its state/ national level awareness campaigns.